Wowza – you’ve probably got a bunch of this stuff hanging around your house. Once used, it can be composted into soil amendment! 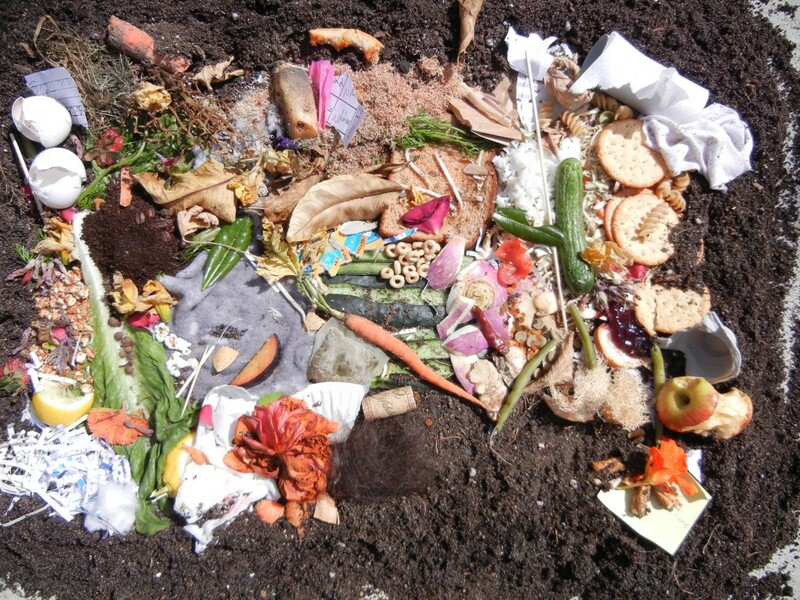 You can compost almost anything but meat, cheese and fatty/greasy foods. There are Brown (carbon-rich) materials and Green (nitrogen-rich) materials. You need both for the compost to work well. An easy way to approach it is to add a bit more brown than green. If your pile stinks, add more brown and make sure there’s airflow to let oxygen in. The smaller the pieces, the faster the compost! Layer the browns and greens, add water to make the pile as wet as a wrung out sponge and turn every week. Throw these items in the compost! Meats, eggs, cheese, oils, etc. can be composted. In the past I have composted entire cows that died from illness in the pasture. I successfully add meats to my garden pile from leftovers with no issues, including odor. As long as one keeps the carbon ratio right the sky is the limit. The only downside is it has a better chance of attracting wildlife, if the raccoons and the like are thick it may be a problem. I live in rural Oklahoma and deal with a pest issue once a year, maybe. In Maine, they compost loads of deer in giant heaps. I don’t think I can get my pile hot enough but like you say, with enough carbon, you can get it done! Thanks for the meaty testimonial!